Wherever you go at the moment, you’ll hear so many people commenting on this very unseasonably weather we’re experiencing and asking if Spring will ever arrive! Well, if the forecasters have got it right, we’re due a much brighter and warmer spell within the next few days …… “phew, about time”, I hear you say! As soon as the days get warm, we all tend to leave the shelter of our homes and make the most of the great outdoors, it’s also a time when we can evaluate how our homes have fared at the mercy of the Winter weather. Are the gutters leaking? Will the windows and doors manage to keep our homes warm throughout another Winter? If we have another long Winter like this one, can we add a room that will give us more light and a place to sit in when the sun is out but the temperatures prohibit us from being outside too long? 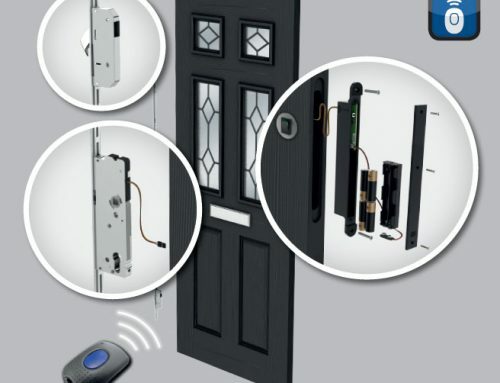 Now is a good time to consider making those improvements so that when Summer is over – sorry to mention it, when it hasn’t yet begun – your home is ready for whatever the Winter months bring next time around. 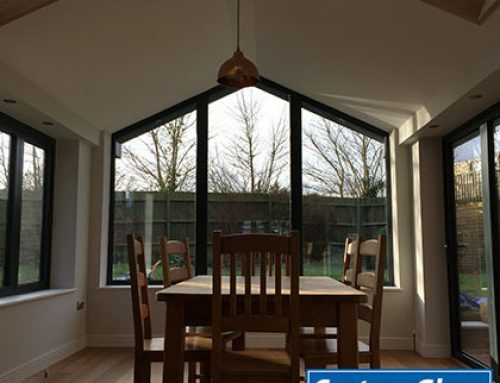 Not only that, improving your home with a ground floor extension, for example, can also bring financial rewards by increasing the value of your home up to 5% of its value (Nationwide Building Society, 2017), so whatever you do is money well spent all round. 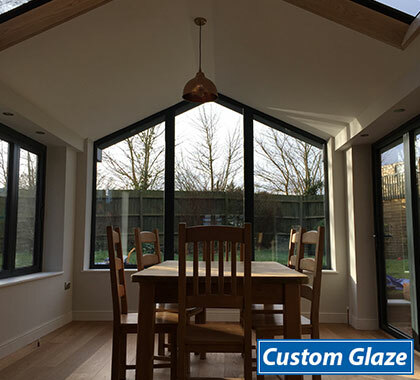 Whether you prefer a more traditional look and feel to your home or a very chic and modern style, you can add a room that perfectly suits your requirements. 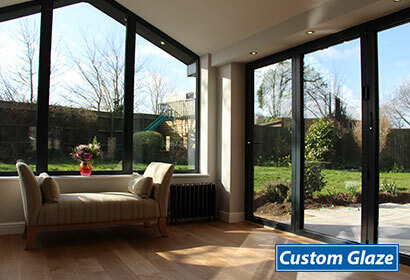 Take a look at our conservatories and living rooms to see just how versatile these installations can be. 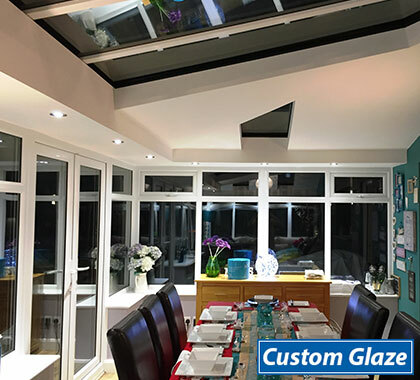 If you’ve already got a conservatory that is in good condition but you want to give it an update, then replacing the roof is another option, there’s so much you can do to suit your tastes and your budget. 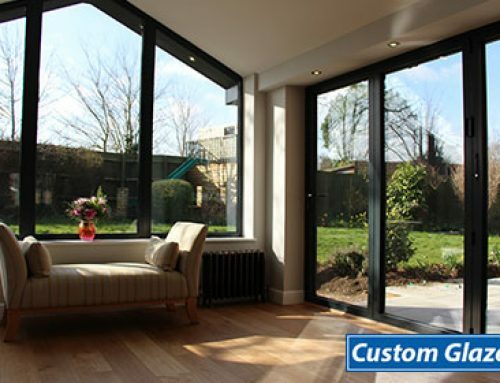 There are lots of statistics around how much heat is lost through old windows and doors – single pane and ill fitting frames – in fact, up to 40% depending on the condition of the windows. That’s a lot of heat to make up in energy costs so replacing windows and doors can make a considerable difference to those heating bills as well as keeping you more secure and comfortable. Again, there are numerous statistics around, but on average, a home that has replacement windows and doors, can add up to 10% of its value. Not surprisingly really, as it’s not just the reduction in heating bills, there’s no need to paint the frames which saves a lot of time and money in the long run. 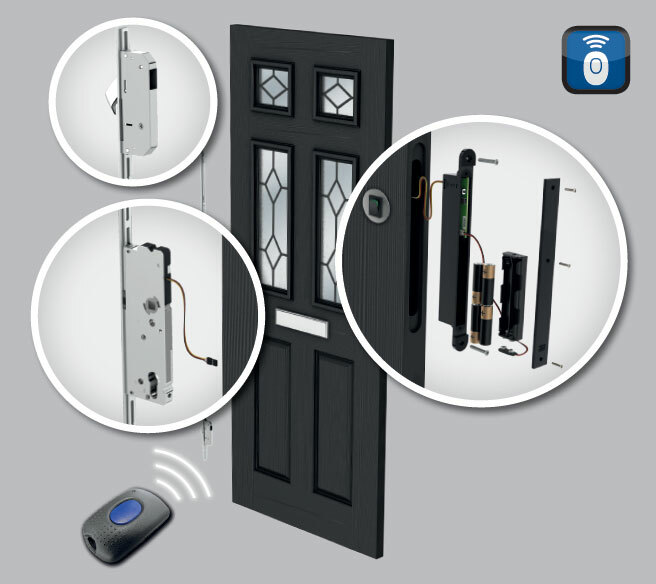 On the subject of doors, we’re not just talking about a jazzy new front door (if that’s your style! …. traditional styles are also available! ), perhaps your patio or French doors are looking a bit worn and tired. 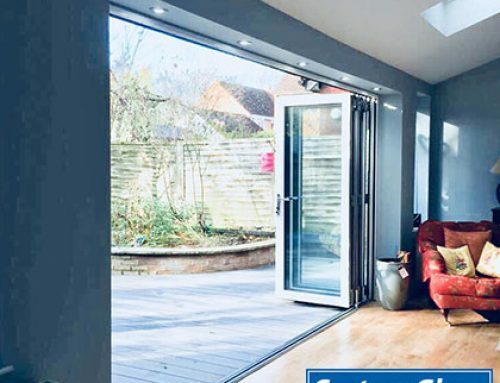 Again, replacing them will smarten up your home both inside and out and with our state-of-the art bi-fold doors you can even bring the outside in – when it’s warm and sunny of course! On those days where it’s a little chilly outside, you can keep all warm and cosy but still have lots of natural light to enjoy. 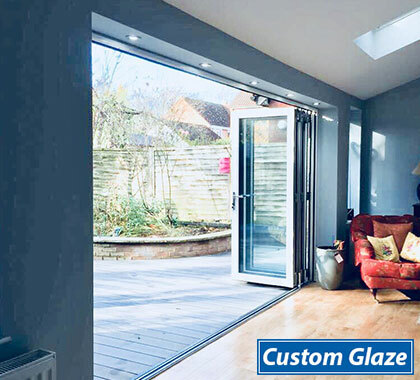 We offer a huge range of designs, styles and colours in both windows and doors to suit your property, so have a look at the windows and doors area of our website, or even better, pop into our fully-fitted showroom and see them first hand! So, bring on the sun, clean up the BBQ, get your friends around and enjoy the season to come ….. but don’t forget to give your home some attention too and reap the rewards now and for seasons to come!